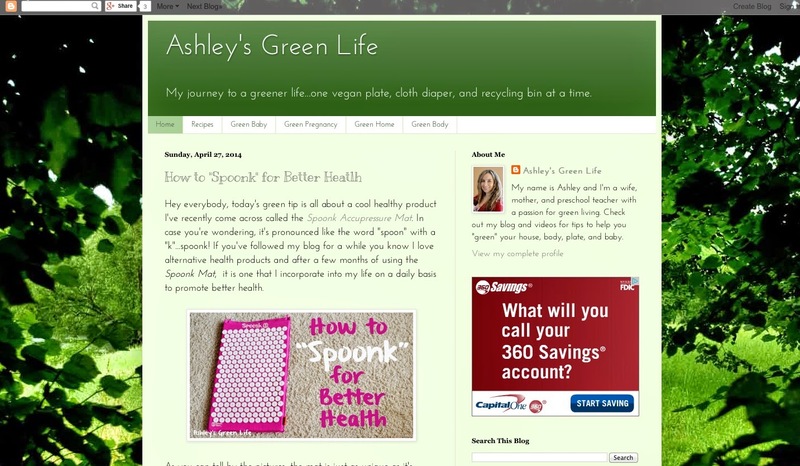 Ashley's Green Life: My Blog Got a Makeover! 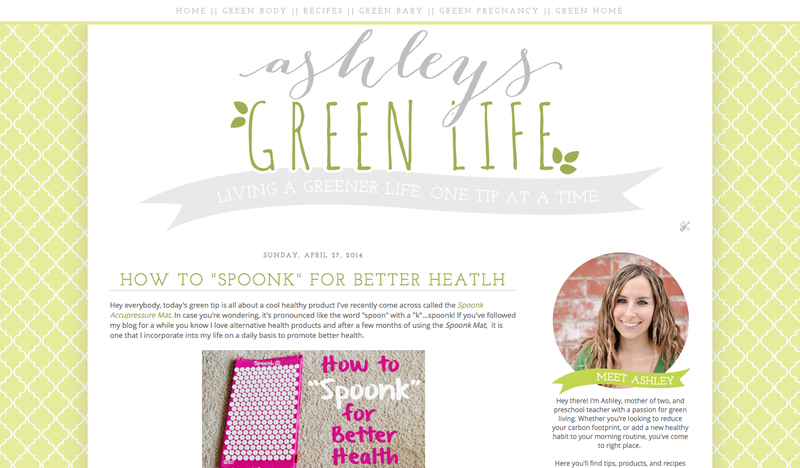 Hey greenies, I've got some exciting news...my blog got a makeover! A big thanks to Whit of Heart & Arrow Designs for giving my blog a much needed update. I feel as thought it more appropriately matches the way I envision it to be and the message/expereince I want to get across to my readers. It's hard to believe that I've had this blog for almost 4 years now, and after all that time, I was starting to a little bored with the old look, as you can see below. It was a standard Blogger set up, colors, and background, which was as my blog describes: green. But I was ready for something a little different. That's when I contacted Whit, sent her my mix of ideas, Pinterest pins, and random thoughts, and the result is the blog you are looking at...and I'm pretty much in love with it. Now if you're anything like me, you like routines and "sameness," I'm with you. It's always hard for me when fellow bloggers change up their blog or they way it's designed because I'm used to the old look. But I think you'll find my blog looks brighter, more organized, and much is much easier to navigate than it was before. So if you're a fellow blogger looking for an update to your blog, I can't recommend Whitney's Blog Design services more. I look forward to hearing what you think about the new design. Feel free to browse around and see how it all looks. And I'll be back soon (Come on end of the school year!) with a new post. LOVE the new look! Makes it feel light and airy. Cant wait for more reads! I slowly am adding ideas and tips along the way so keep them coming! Hi, big fan here! I was wondering if you had any recommendations for green mosquito repellants? I'm having a really hard time finding a natural product that works! Thanks for all your other helpful advice too!